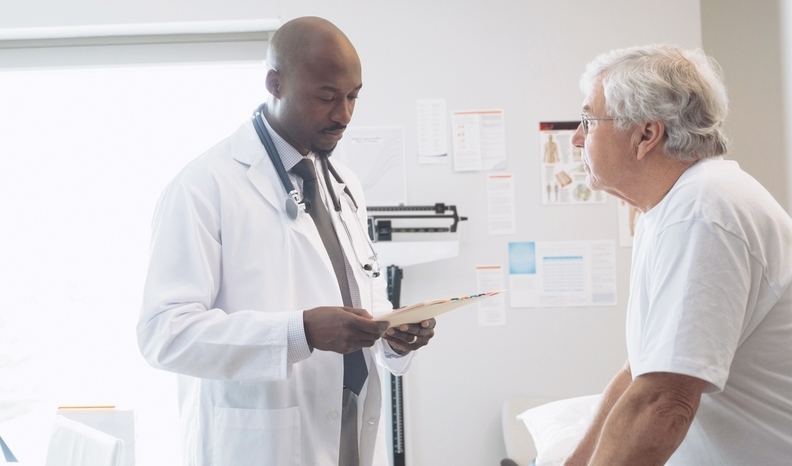 Healthcare utilization and spending over the short term increased when low-income, less healthy patients gained access to primary care, according to new research. Lower-income individuals who do not have employer-sponsored health insurance or qualify for Medicaid often lack access to primary care physicians and generally receive medical care at safety-net hospitals, if any at all. When an individual with complex health issues returns to a primary care doctor, more lab tests, X-rays and other outpatient services will likely follow, the Cato Institute found. And a $25 or $50 incentive will help get them in the door. The results of the study did not surprise several experts who maintained that costs will decrease over the long term as these individuals avoid more serious health complications. "Unfortunately, many of these individuals have not had access and have made hard choices in life versus buying food or seeing a doctor," said Dr. Graham Gardner, a cardiologist by training who is also the CEO and co-founder of Kyruus, software that helps match patients with the right providers. "When they first come into the system, yes of course it's going to take more work to get things in place, but in the long term, managing a patient in a longitudinal way will improve outcomes and lower costs." The study, which was based on a working paper published by the National Bureau of Economic Research, did not factor in how better access to primary care services impacted health outcomes or if those services were valuable. But it found that non-emergent emergency department usage decreased with better access, which is a fundamental tenant of today's healthcare paradigm. "I think the fact that we didn't find any cost savings at first was a bit surprising because we were expecting to see a relationship with primary care and driving cost down, however it just may take longer," said the paper's lead author Cathy Bradley, who is the associate director of cancer prevention and control at the University of Colorado Cancer Center. "The next step is to see if it made them healthier, and then in the long run hopefully we see costs go down." There was a similar analysis of Oregon residents that found that access to routine care led to better outcomes, Bradley added. That Oregon study also found that better access translated to higher emergency department usage. But ultimately, costs will go down, said Dr. Jeffrey Le Benger, CEO of Summit Health Management, an integrated, physician-led independent physician group that includes some 800 doctors. "The more we spend on outpatient utilization, the lower the spending is on inpatient utilization and overall patient per member per month spending," he said. The researchers set out to find how states like Virginia, which is not a Medicaid expansion state, could cover more vulnerable populations through efficient and cost-effective care. Many players in the healthcare industry are focusing on how to best establish regular visits through primary care for high-usage patients rather than relying on more expensive inpatient settings, where the government often foots most of the bill. Research shows that a $25 or $50 incentive is an effective tool, Bradley said. "If we truly believe that primary care provides a benefit, whether related to health or cost-savings, we know cash incentives will work with low-income people," she said. Access for the healthy and unhealthy, wealthy and low-income alike is hindered by a physician shortage. Consumers are also distrustful of the fragmented health system given its penchant for delivering unnecessary care. Ultimately, the consumer will need to proactively take control of their health and determine the appropriate level of care, said Dr. Joel Cooper, a board certified family physician in Peoria, Ariz. The healthcare system should be based on highly accessible primary care for one and all, with increased responsibility for overall health placed on the patient, he said. "I do believe that the short-term increase in spending is definitely worth it. But try to convince those managing the purse strings of this," Cooper said. "We have not, as a society, come to grips with the larger questions having tremendous bearing on our nation's health."